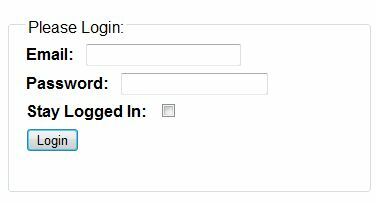 On smaller projects, maybe for internal usage, you want to protect a page with a username and password. Below is an easy way you can protect a page (or pages / folders) using a user and pass (kept in the web.config for easy access). This method uses forms authentication but doesn’t require a database or other source for user details since a single user is just stored in the web.config.